(2005/TUNZI) Paperback, 23x26 cm, 134 pages, b&,w photos (few color) plus discographies and sessions of 'That's The Way It Is' &, 'Elvis On Tour' by Joseph A.Tunzi . 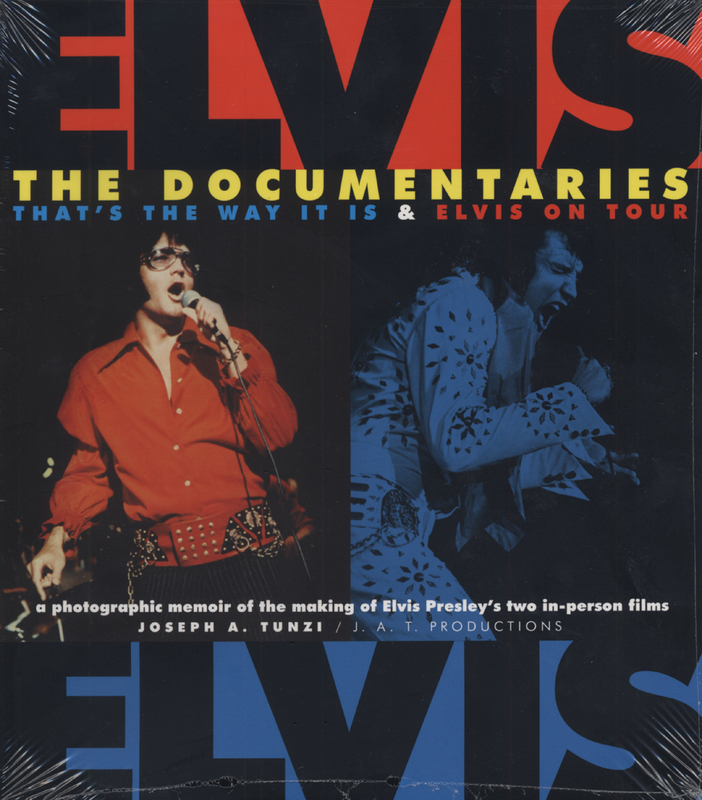 After 31 theatrical films Elvis Presley would go on to make two motion picture documentaries: Elvis, That's The Way it Is and Elvis On Tour. 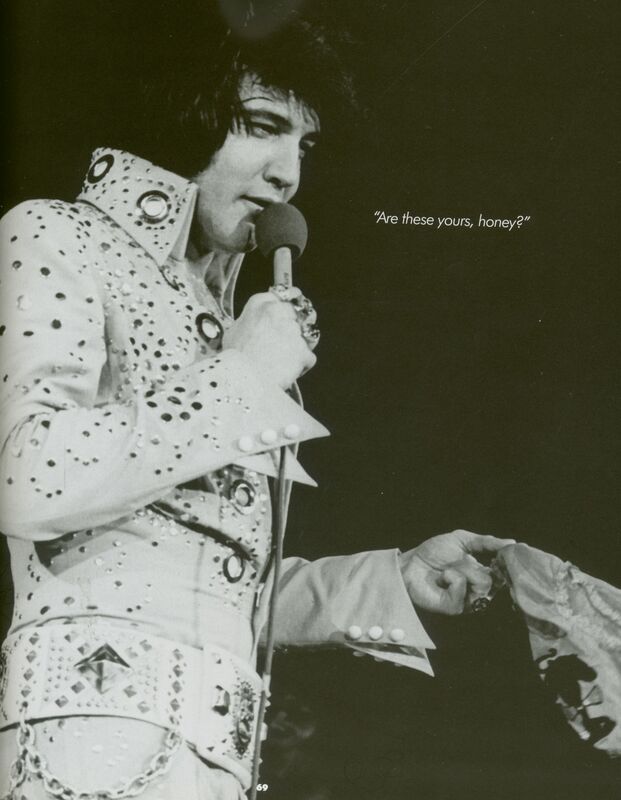 Elvis, That's The Way it is, originally titled Elvis, was based on his August 1970 Las Vegas opening, while Elvis On Tour, originally titled Standing Room Only, showcased Elvis the performer on the road in April of 1972. 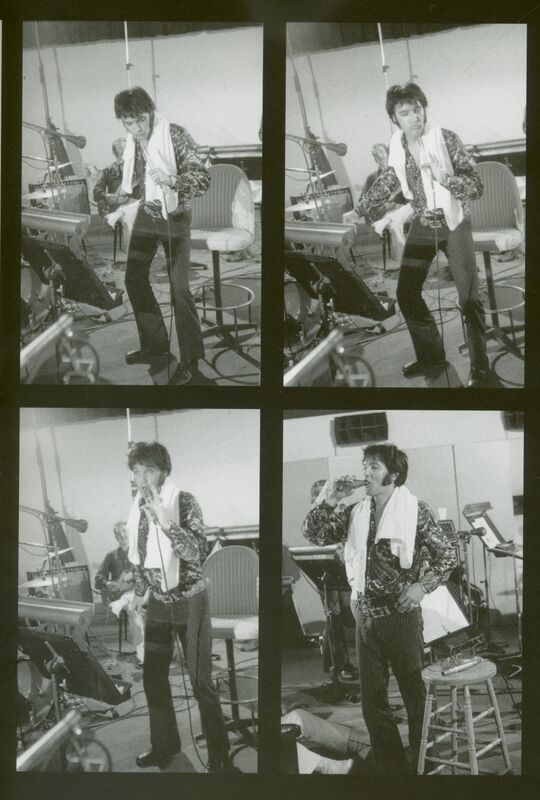 If memory serves me correctly, back in 1970 the title That's The Way it Is was added and adapted from legendary CBS newscaster, Walter Cronkite. 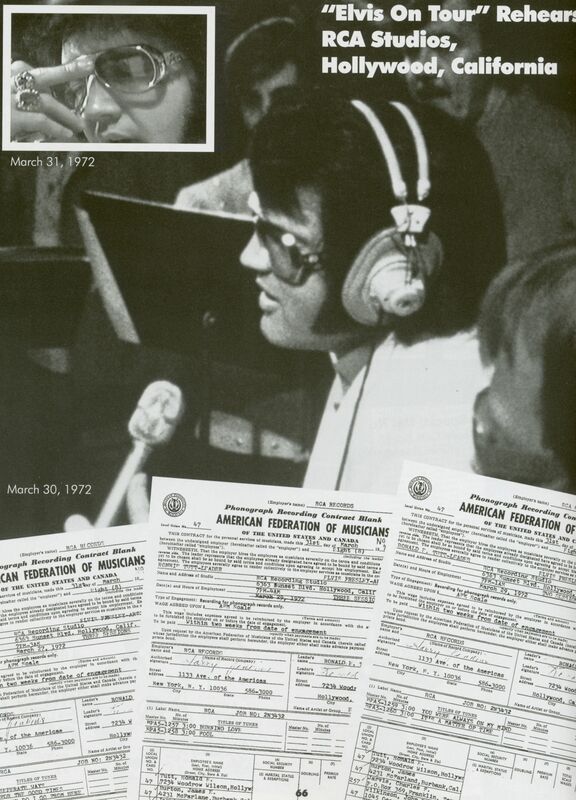 Mr. Cronkite ended his nightly newscast saying, "And That's The Way It Is," also including the date and year of his broadcast. 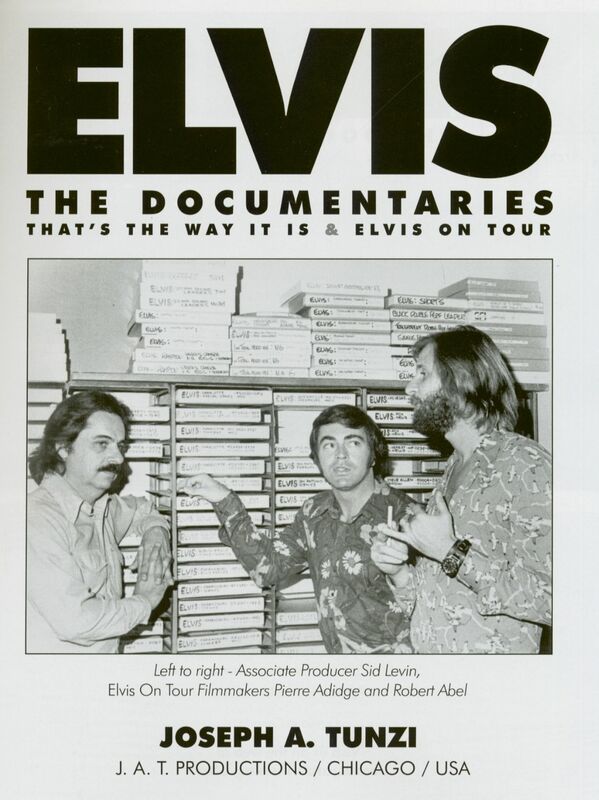 Elvis was a regular viewer of Cronkite and along with Colonel Parker decided to use what was becoming a popular catch phrase in U. S. media circles. 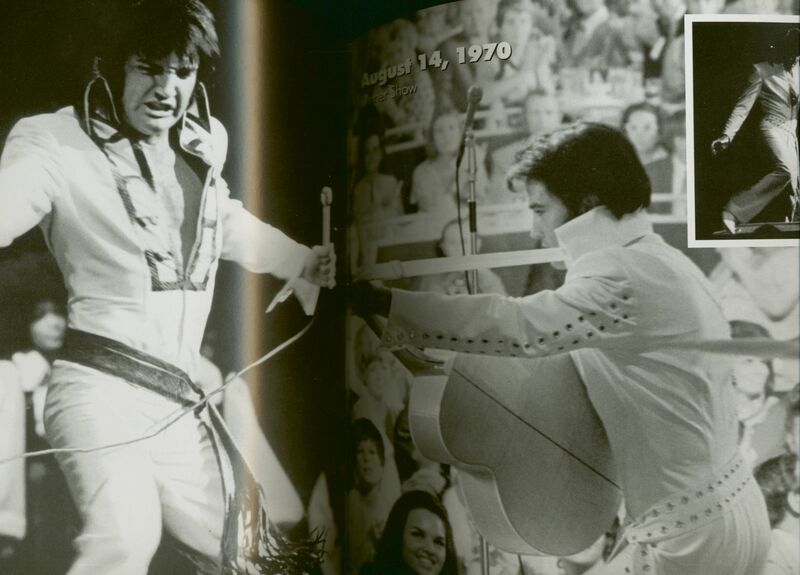 Elvis On Tour would prove to be more successful, earning Elvis his first major motion picture award: the Golden Globe® for Best Documentary of 1972 an award Elvis would greatly appreciate. 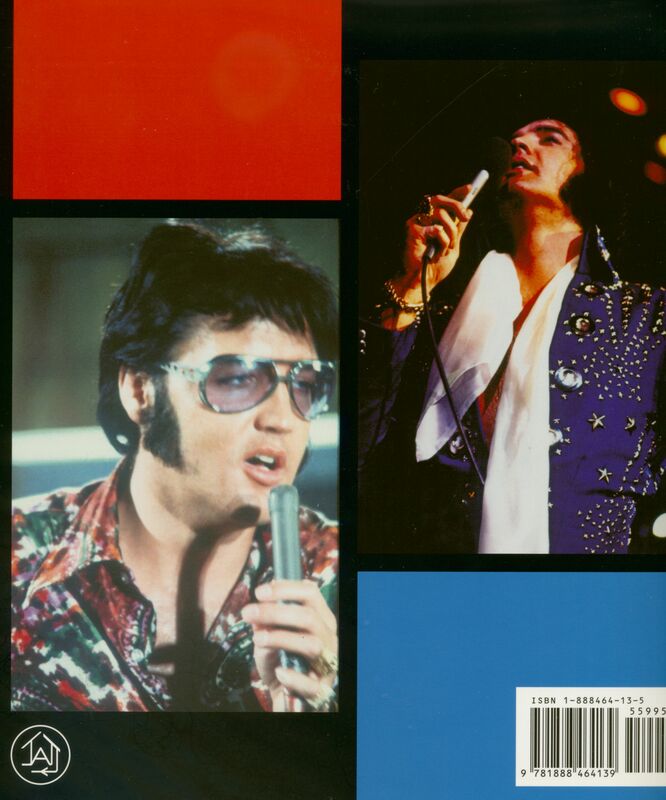 Kundenbewertungen für "Elvis - The Documentaries - Photographic Memoir (Joseph A. Tunzi)"